I’m excited to announce the release of the next book in The Yakuza Path series called Better Than Suicide. The Yakuza series focuses on Nao Murata an ex-tea seller turned mob godfather. He is obsessed with keeping Japanese traditions alive. In his home of Kyoto there’s no place else where someone could step back in time so easily. 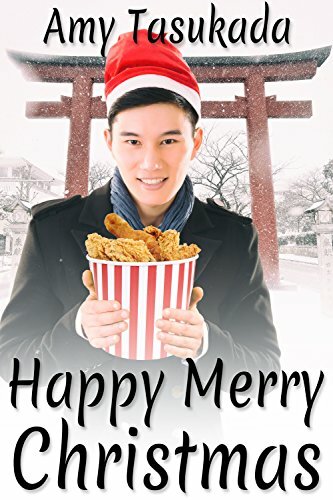 Each book in the series is centered on a traditional holiday. The events of Better Than Suicide takes place around the holiday of Obon. This is where ancestral spirits come back to visit for three days and then return to the netherworld. 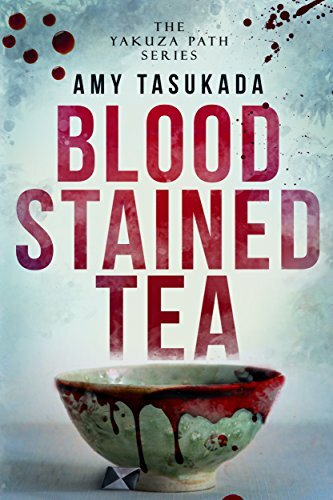 There was a lot of death in the first book, Blood Stained Tea, so Nao is haunted by the ghost of his father and two lovers throughout his mission to find the traitor in his syndicate. 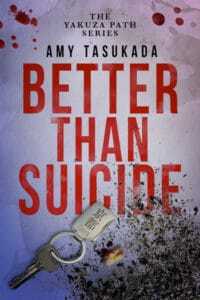 Better Than Suicide is the second book in a Japanese mafia thriller series. 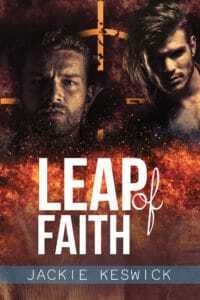 If you like complex plots, gripping suspense, and splash of gay romance, then you’ll love the next installment in Amy Tasukada’s Yakuza Path series. Nao tapped his foot against the off-white vinyl tiles. The churning sound of trains leaving Kyoto station echoed off the gray walls of the room, each one ticking away the minutes that Nao waited. He fumbled with the button closure on the pinstripe jacket draped over his shoulders to better hide the sling around his arm. “This is taking forever,” Nao said. The door swung open, and Detective Yamada strolled to them. Nao recognized the aged detective from the times he’d visited with his father, Kyoto’s former godfather. The mob ran through Nao’s blood like the Kamo River weaved through the city, completely inseparable. He’d managed to escape its flow for a few years, but when Kyoto was threatened by the Korean mob, the allure of protecting the city he loved had called him back. The pipes rattled as a train passing made conversation impossible, and Nao sank back into the sticky memory, which lingered in the silent moments of Nao’s day. The day of his father’s funeral took over. His black casket had shone among the white chrysanthemums, while murmurs from the guests—syndicate members from all over Japan—had echoed in Nao’s ears. Yamada cleared his throat, and Nao swallowed back the pungent scent of flowers. He couldn’t let his memory linger so vividly. He needed to bury it along with the others memories he had sealed off. Amy Tasukada lives in North Texas with a calico cat called O’Hara. As an only child her day dreams kept her entertained, and at age ten she started to put them to paper. Since then her love of writing hasn’t ceased. She can be found drinking hot tea and filming Japanese street fashion hauls on her Youtube channel. 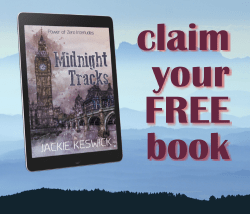 Amy’s Newsletter with Monthly Free Read!